The lullaby, a particular genre of song, is a gentle expression of intense emotion a caregiver uses to express boundless love to the child. The soothing melody of the lullaby sung from the mother’s tender voice provides the infant with an inner feeling of peace and comfort. These love songs end up being the child’s earliest memory of comfort and affection. The lullaby leaves such a lasting impression that it is recalled later in life and sung to subsequent generations for the same purposes for which it began. 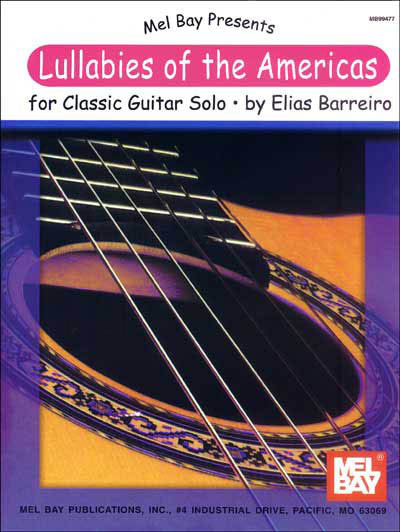 The lullabies in this collection are arranged for classic guitar solo (without vocals) in notation and tablature.